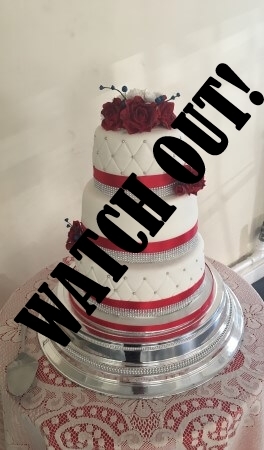 Many wedding venues across the UK are asking brides to confirm that the Wedding Cake Supplier is registered with their local authority and insured- showing proof of insurances. All professional bakers will have this information and are used to supplying it. Please check that the baker you have commissioned has this in place. Why use a registered and insured baker? Charge a decent rate to ensure they earn a living wage for hours dedicated to their passion- many undercharging as perfection is high on their agendas! 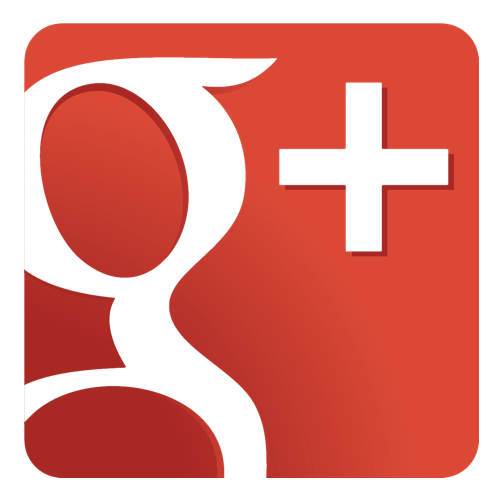 Will always deal professionally with clients as much of their future work will come from recommendations. Once you have decided on your style of wedding- the wedding cake will compliment your event. All wedding cakes are a work of art and will stay on your family photos for years to come. The taste, texture, design and size are all important for your big day to ensure your guests all receive a piece, and you enjoy the ceremony of cutting the cake and all enjoy the taste. For smaller guests cupcakes maybe more in order or even a ‘cake bash’ maybe the order of the day! What can you expect from a baker when organising your wedding cake? Bakers will arrange a consultation and will ensure all your designs, flavours, tastes and care of the cake are of the highest quality, whilst also giving you confidence from their experience. Budgets will be discussed- Be Realistic! The creation of some cakes take weeks of intricate designs, to ensure the sugar-crafted designs are suited to the colours and styles to match the rest of the wedding. Real flowers can be used to reduce the cost, together with various other tricks of the trade that bakers use to keep to budgets wherever possible. 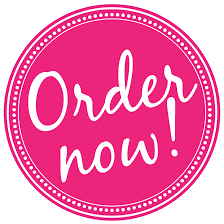 As soon as you have decided -confirm this to the baker- many bakers have wedding weekends booked a long way in advance- ‘everyone wants the cake delivered at the same times’- so book early to guarantee your spot! 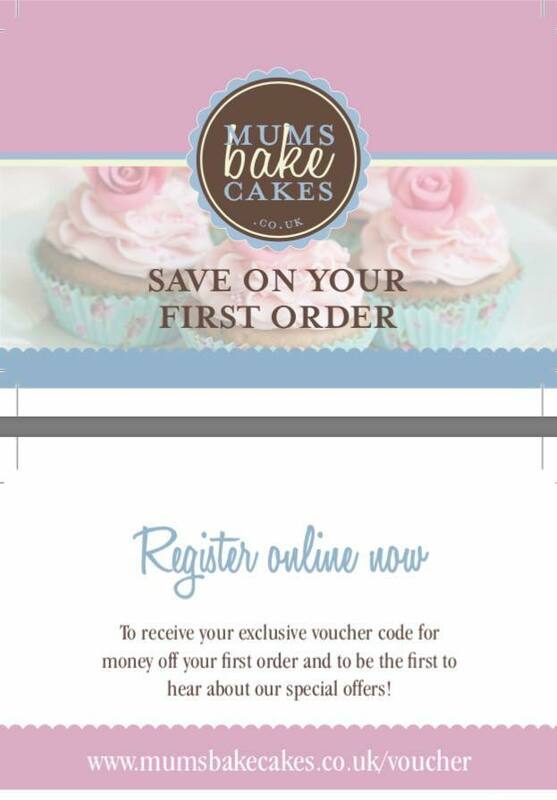 Pay the deposit on time- bakers will confirm the booking-so that the baker has the date in the diary and plans can begin. Prior to the deposit being paid the baker will continue to accept wedding consultations. On confirmation- bakers will confirm when/how communication with bride, so that bridal party can relax and know that cake is taken care of. Baker will confirm set up times, and plans for storage of left over cake. Professional bakers have created wedding cakes, many times over- so allow them to help guide you to make your day magical. Know anyone that might be planning a wedding, please like and share so they can join in too.